Marvel Studios has digitally de-aged several of their stars on screen before. Robert Downey Jr. was de-aged in Civil War to show a flashback scene with his parents. Lawrence Fishburne, Michelle Pfeiffer, and Michael Douglas were de-aged in the latest Ant-Man and The Wasp. Kurt Russell was also de-aged in Guardians of the Galaxy Vol. 2. 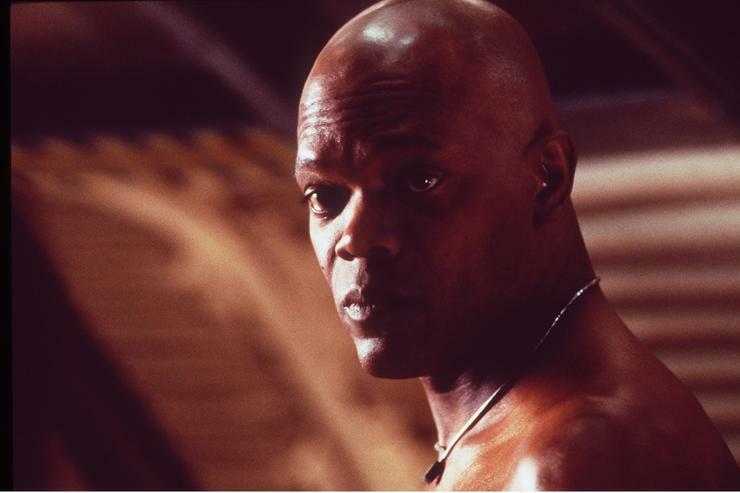 Now, Slash Films is reporting that Samuel L. Jackson will be treated to the same digital process.